America’s Oldest Collegiate A cappella Group performs at Nelson Hall Theater. 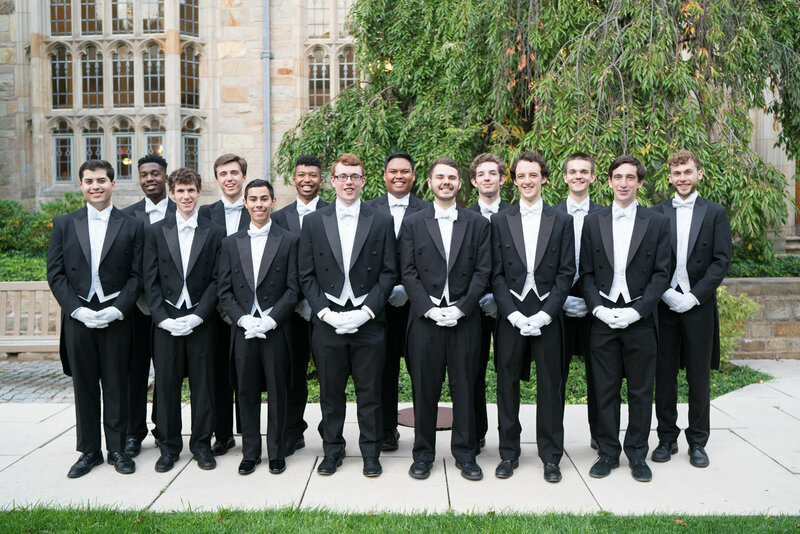 Every year, the most talented senior Yale students are selected to be in the Whiffenpoofs, the world’s oldest and best known collegiate a cappella group. Founded in 1909, the “Whiffs” began as a senior quartet that met for weekly concerts at Mory’s Temple Bar, the famous Yale tavern. Today, the group has become one of Yale’s most celebrated traditions, with over a century of musical excellence. Looking for a deal on groups sales, season tickets and more? Contact the Nelson Hall Theater Box Office >> 203.699.5495.